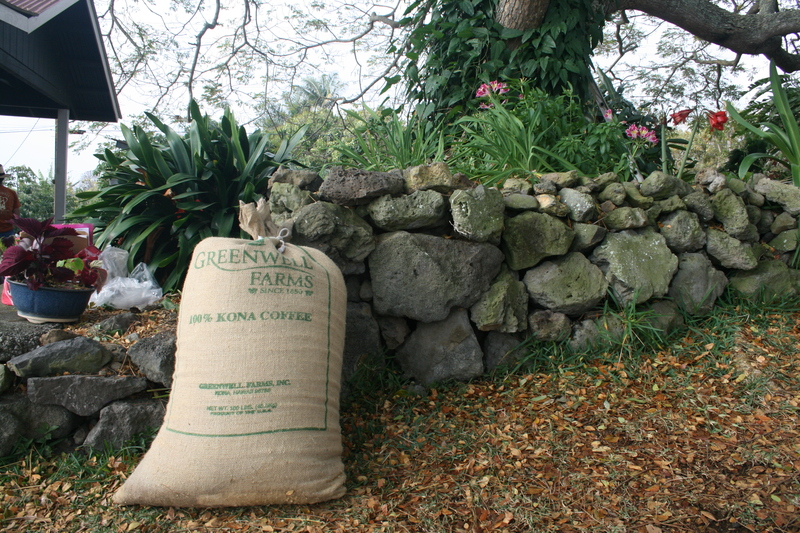 This entry was posted in Big Island, Hawaii, Hawaiian food, Travel and tagged Big Island, Hawaii, Hawaiian food, Hawaiian Islands, Kona coffee, Kona coffee farms, Travel by alohajournal. Bookmark the permalink. 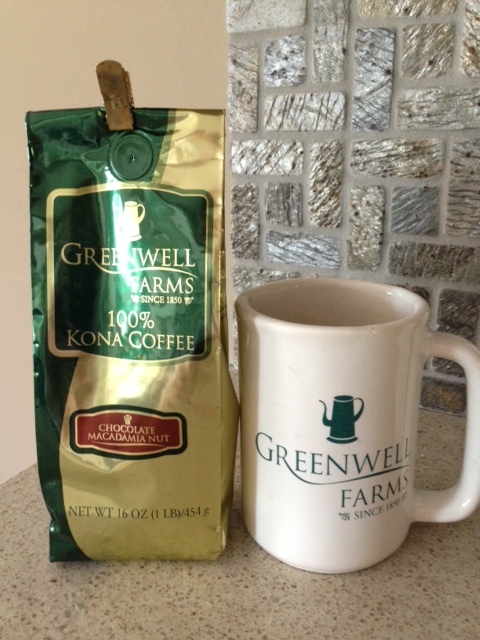 I love Kona coffee! I’ve been to Hawaii many times, my family owned a condo on Maui, but I’ve never done a coffee tasting. Thank you for sharing. I need to add it to my to-do list for next trip!